You cannot visit Britain without catching the essence of its heart. They say Wessex is the heart of ancient England, the ancient kingdom of the West Saxons that defeated its rivals and created this wonderful country. 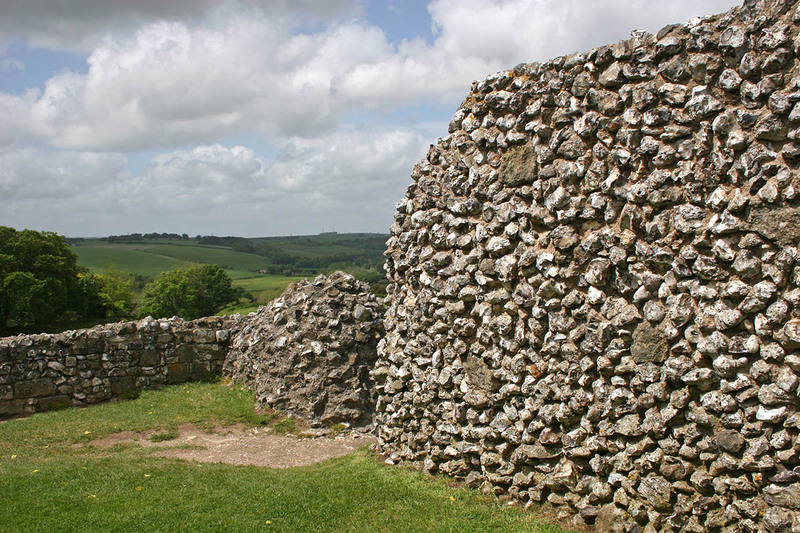 On our archeological tour you’ll get to closely explore Durrington Walls and Woodhenge, both from Neolithic times and with a great historical heritage. Enjoy this eye-catching and soul-soothing tour! This rich archaeological landscape offers a wealth of prehistoric temples, Neolithic harvest hills for fertility rituals and communal tombs. 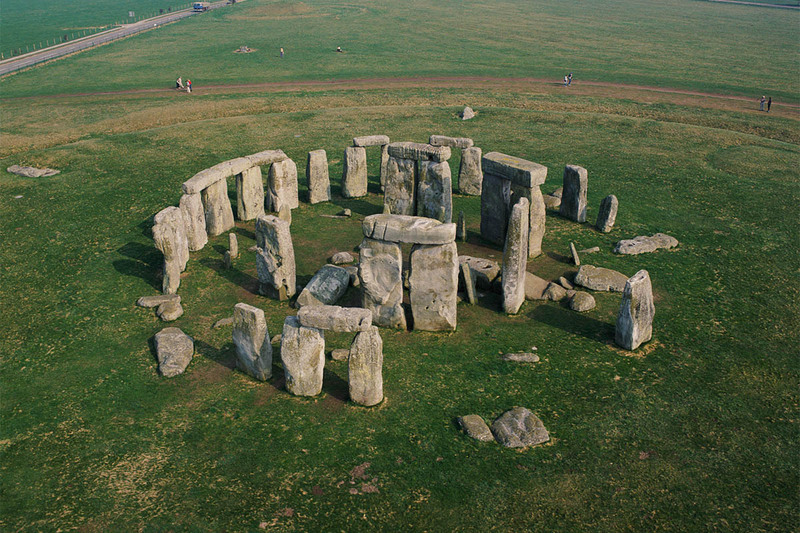 This tour starts with a visit to Durrington Walls and Woodhenge, which is the home to the ‘Stonehenge Builder’s’ village and the most convincing evidence for human sacrifice. 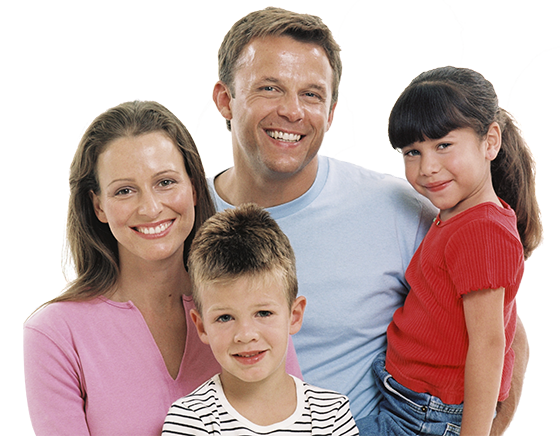 Afterwards we travel a short distance to Stonehenge, where we will enjoy a leisurely paced walk through the landscape immediately surrounding Stonehenge, visiting the Stonehenge Cursus, Bronze Age burial mounds and walk along the Stonehenge Avenue. We complete our morning at Stonehenge with a guided walk around the stone circle. It’s hard to miss this old gem of a pub as you drive into the Avebury World Heritage Landscape. Famous as the inspiration for a scene in Dickens’ The Pickwick Papers, this four hundred year old inn represents what an English pub should look like. The Afternoon is spent at the Avebury World Heritage Landscape. 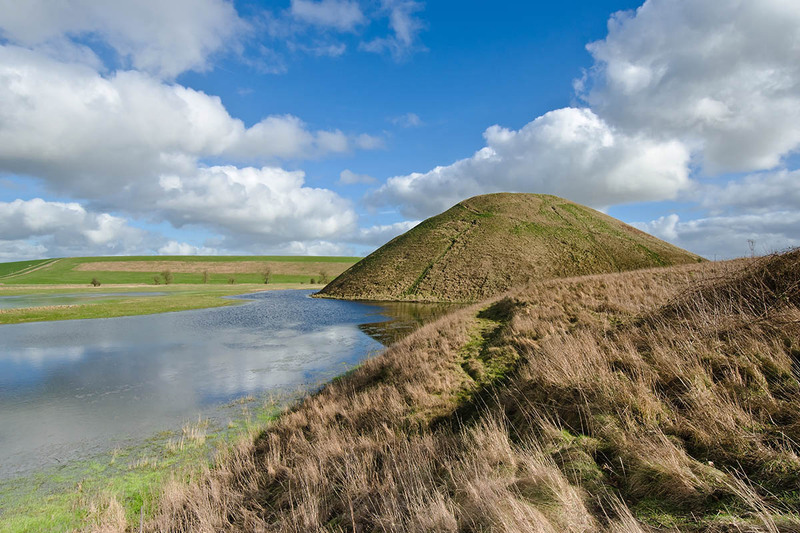 We will visit Silbury Hill which is the largest man-made hill in prehistoric Europe. Afterwards we will enter the 5500 year old burial chamber of West Kennet Long Barrow, entering a sacred space originally reserved only for ritual specialists and the dead. We finish the tour by visiting the largest stone circle in Europe at Avebury. 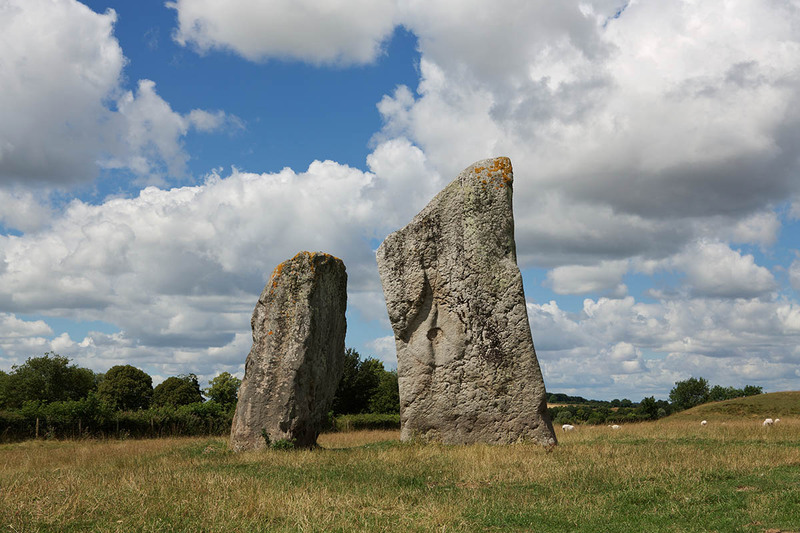 Walking the West Kennet Avenue we enter the stone circle through the southern entrance, witnessing the contrast between the prehistoric remains and the beautiful medieval village situated inside.